The food you eat can have a direct impact on your blood sugar levels. Whether you have diabetes or just concerned about maintaining steady blood sugar levels, it is important to pay attention to what you eat. Let's quickly understand the science first. 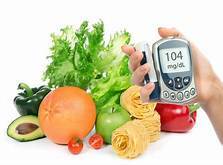 Your body creates blood sugar or blood glucose by digesting the carbohydrates from the food you eat and transforming some of it into sugar that travels through your bloodstream. This blood sugar is used by the body to generate energy and the part that remains unused is stored. Too much blood sugar in your body can be harmful and so can frequent spikes in your blood sugar levels and may even lead to diabetes. Here are six sneaky foods that are known to raise your blood sugar levels. It is often suggested to eat a combination of proteins, fats and fiber to slow down the digestion of carbohydrates and reduce the spike in your blood sugar levels after the meals. Dry fruits like raisins and cranberries contain sugar in more concentrated forms and therefore, are high in carbohydrates. A fruit in any other form than its natural form like juice or dried is known to have twice the amount of sugar. 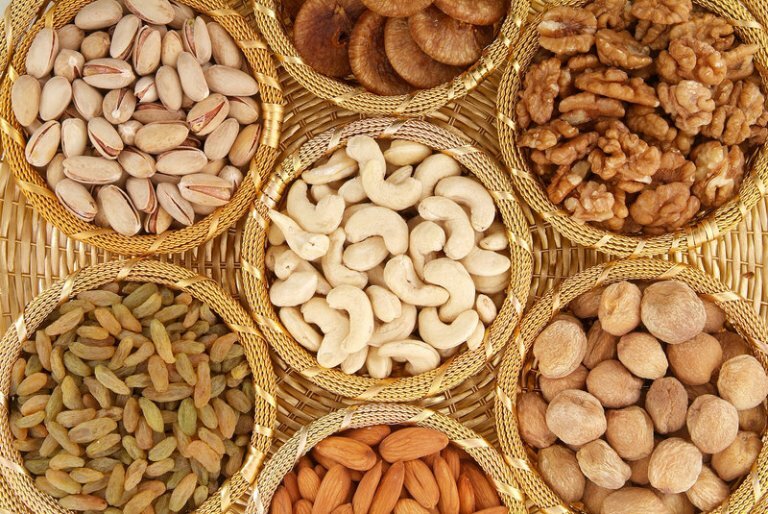 While they're known to be good for you, it is best to limit your daily intake of nuts and dry fruits to a handful or roughly 30 grams. 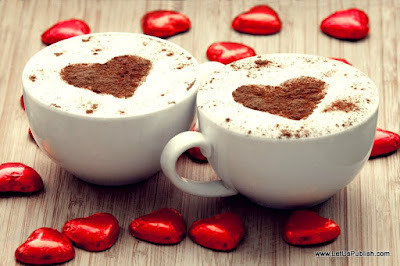 Your blood sugar may rise after a cup of coffee due to the presence of caffeine. The same goes for black tea or green tea. 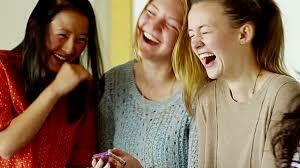 Although, caffeine affects different people differently, if you are diabetic you must limit your caffeine intake. 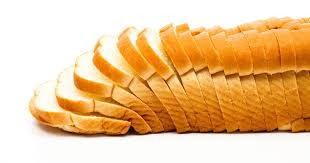 White bread and even white rice contains simple carbohydrates that are easily broken down by the body and converted into glucose. 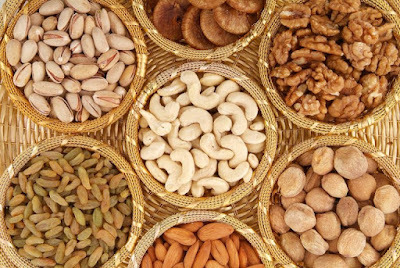 Moreover, these contain little fiber and fiber actually helps in keeping your blood sugar levels stable. The same is the case with white bread that only contains refined flour and also with pasta and noodles. 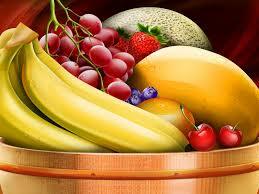 Therefore, it is suggested to switch to brown rice or whole grain bread that are rich in fiber. Certain fruits like bananas, grapes, cherries and mangoes are full of carbohydrates and sugar and may raise your blood sugar levels quickly. These are all fruits with a high glycemic index, which measures the increase in the blood glucose levels after eating a particular food. Foods that have a high glycemic index create a more quick and dramatic rise in your blood glucose levels. Many studies have shown that red meat and processed meat like bacon and ham are all high in saturated fats that may raise your blood sugar levels. 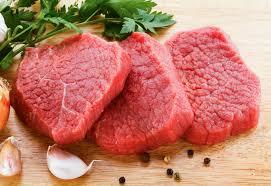 Moreover, too much protein can also raise your insulin levels. Milk and other dairy products can definitely contribute to your blood sugar levels. Milk contains, lactose which is a type of sugar that is digested easily. But it also contains proteins that may be able to counteract this response and therefore, it is alright to drink milk in moderation. You don't have to really avoid these foods altogether but it is very important to keep a watch on the portion size that you consume to ensure that your blood sugar levels remain consistent. I LIKED YOUR PRESENTATION VERY MUCH. GOOD ARRANGED AND EXPLAINED THE TOPIC..